Ok by now you should know I love Snyders Old Tyme Pretzels!! 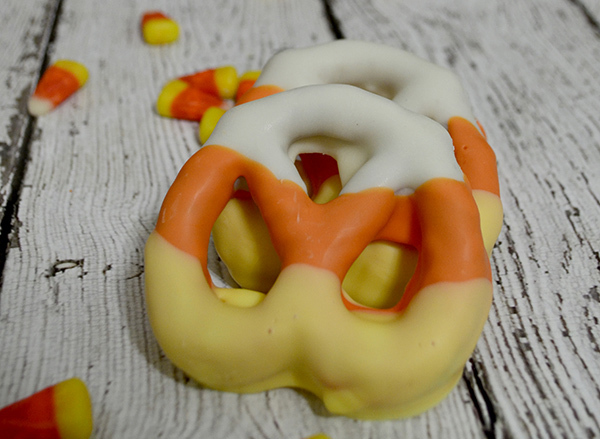 And how cute are they cloaked in chocolate to look like Candy Corn?? Not to mention they are yummy!!! These are so easy to make and take just a few ingredients!! 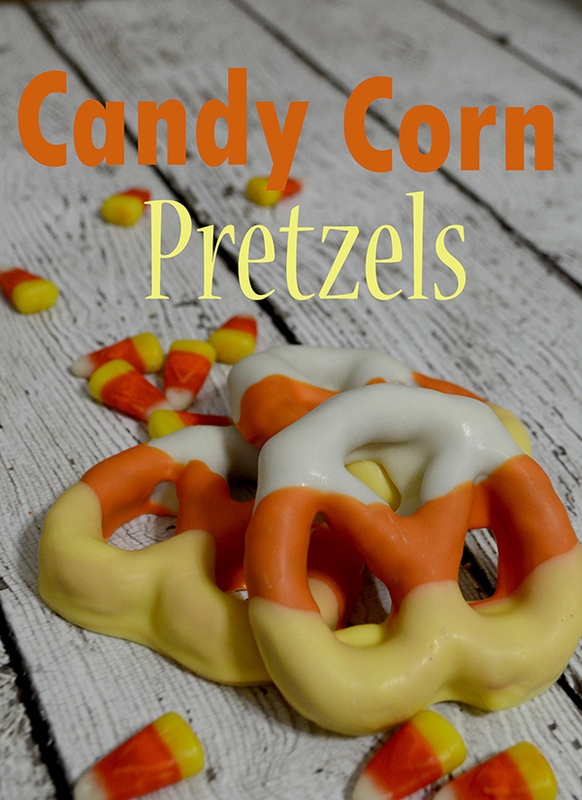 Candy melts and pretzels! That’s it!! Start with the white candy melts. 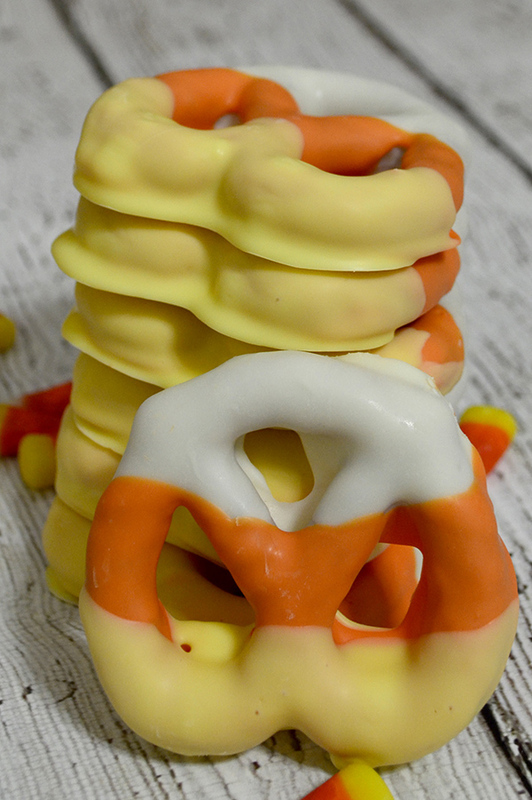 Melt the candy melts and dip the whole pretzel in the white candy melts and gently shake off the excess candy. Place on parchment lined cookie sheet and allow candy to harden.. You can place them in the fridge to speed up the process. Melt the orange candy melts and then dip the pretzels in to candy to cover 2/3rds of the pretzel. Gently shake off excess candy. Place on parchment lined cookie sheet and allow candy to harden. Melt the yellow candy melts and then dip the pretzels in to candy to cover 1/3rd of the pretzel. Gently shake off excess candy. Place on parchment lined cookie sheet and allow candy to harden. That’s it your done!! 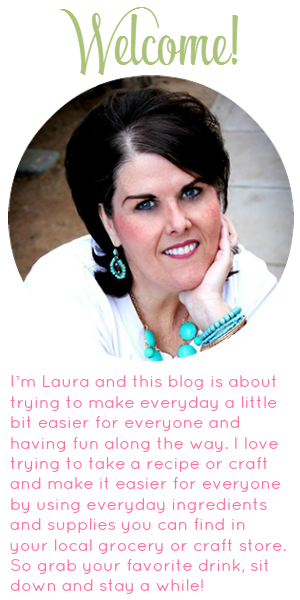 These are soooo easy and cute. You will want to make a million of these bad boys!! They would be great for a Halloween Party or just to hand out to your friends and neighbors!! !